Please enjoy a few of our all-time favorites that we've sold over the years! 2011 Audi R8 Alpha Twin Turbo! This 2011 Audi R8 had a custom AMS turbo kit producing over 800 horsepower. 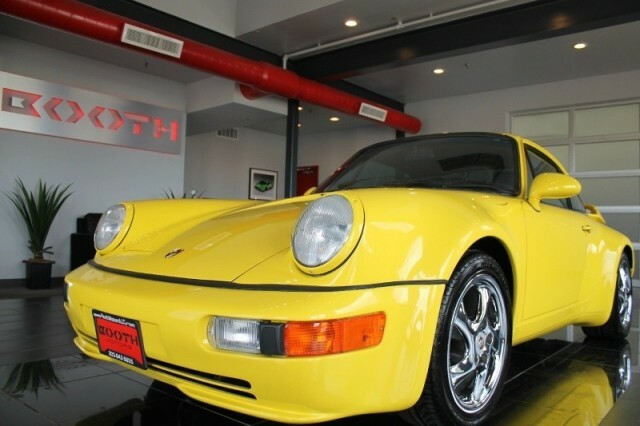 This ultra-rare Porsche 930 was one of the first turbocharged Porsches. 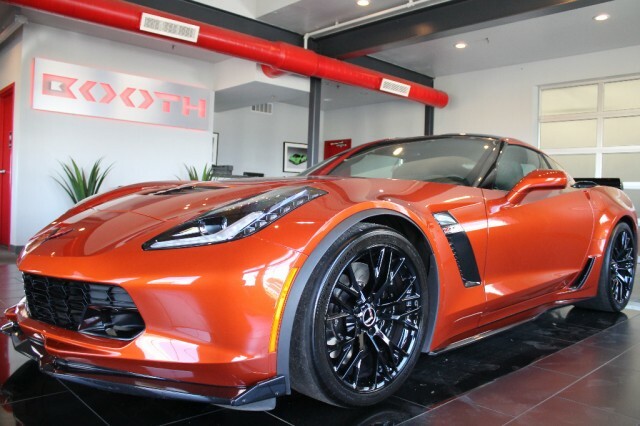 This 2015 Corvette had a custom supercharger setup producing over 750 horsepower. 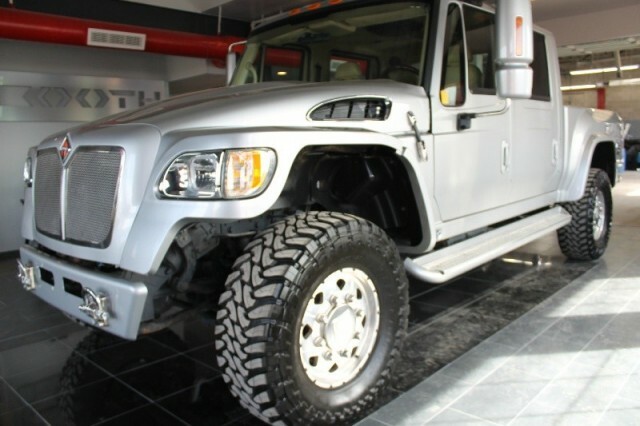 The International MXT was only made for 1 year and was ultimately discontinued due to the poor economy in 2008. This was the "limited" version, and only a handful like this one were ever produced. 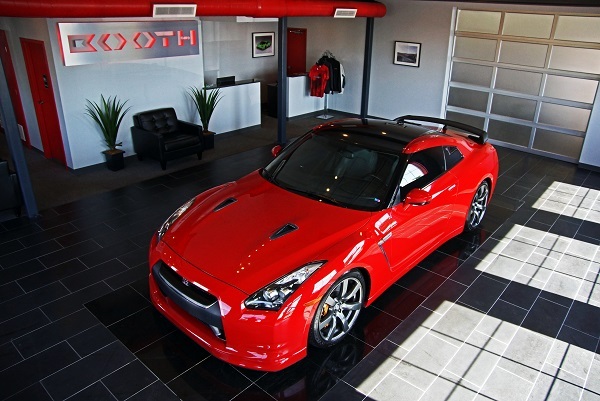 This GT-R was converted to E-85 and produced roughly 700 horsepower and nearly 900 lb/ft of torque. 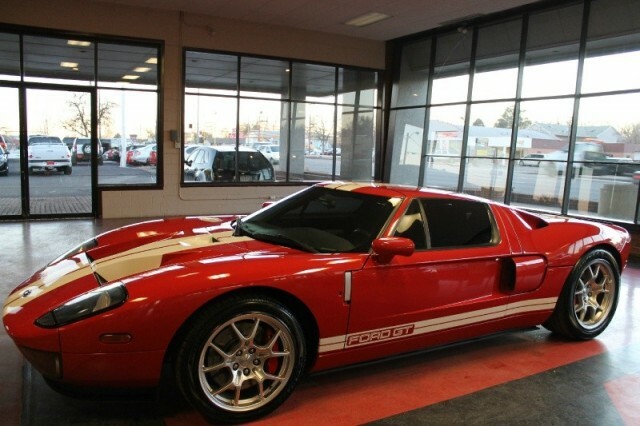 Ford only produced a few thousand of these worldwide and we were lucky enough to own one. 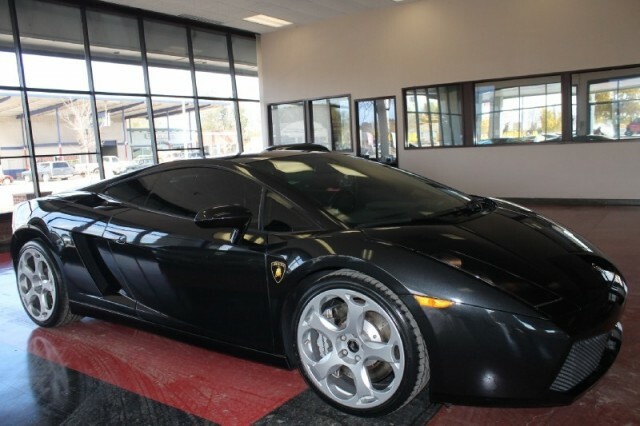 Lamborghinis are known for their exotic styling and this one was no exception.